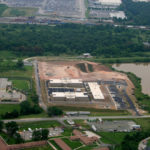 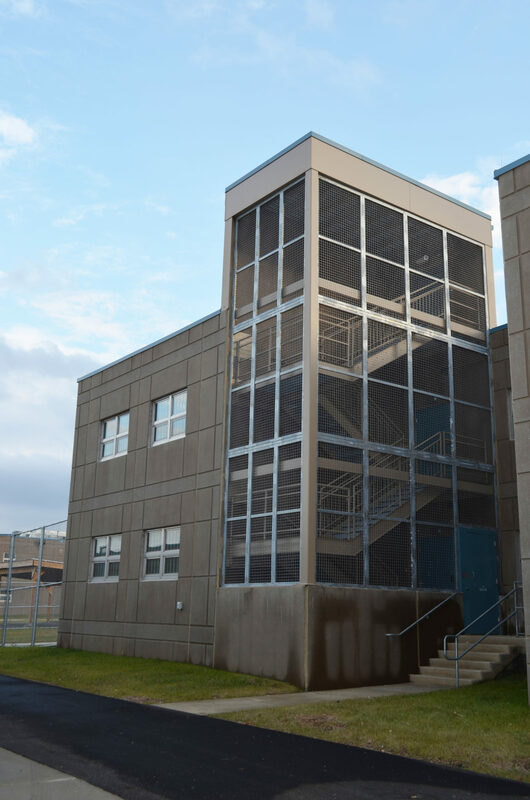 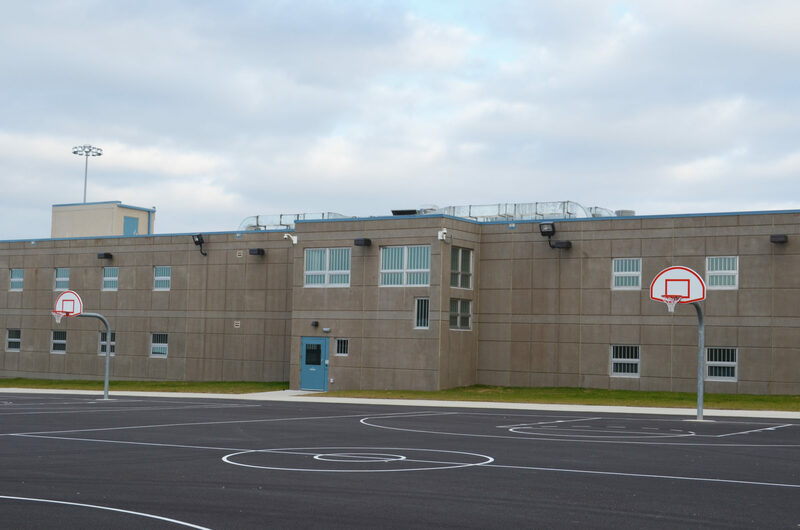 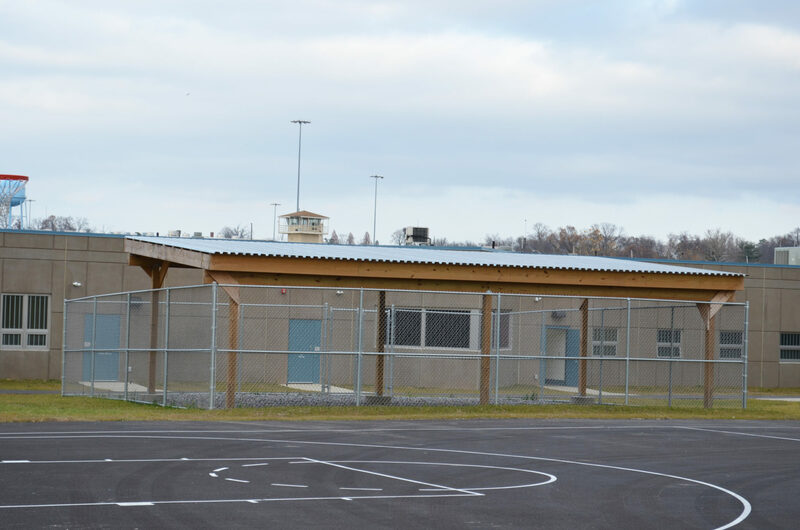 ATI was part of the Design-Build team for Dorsey Run Correctional Facility Phase I on a 5.4 Acre campus. 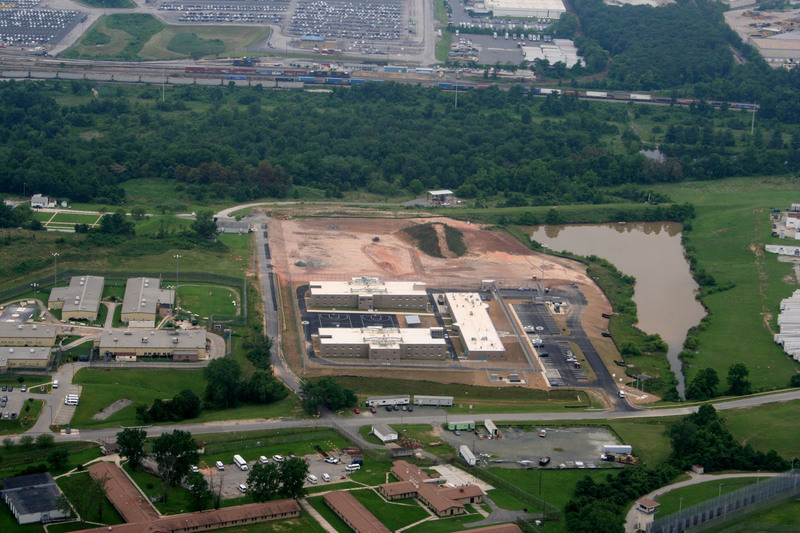 The design features a residentially-scaled campus plan concept for this minimum security facility at Jessup, MD. 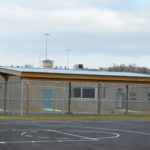 Inmate housing is developed around an exterior courtyard. 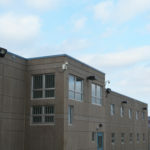 Administration and inmate visitation buildings are the public face of the facility. 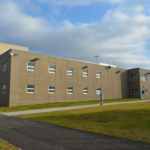 The campus was constructed in two phases, with the phase I included the site development for Phase II. 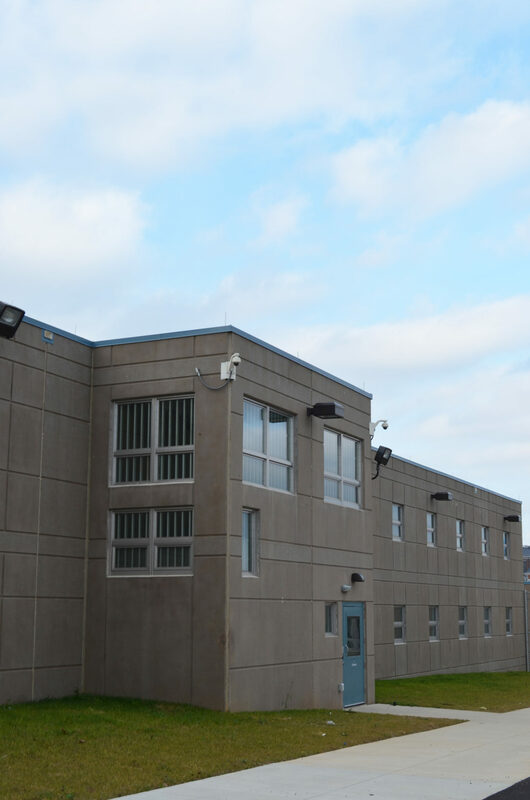 The project was located at an existing facility and maintaining operations of the building was paramount. 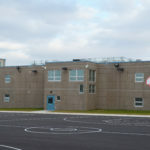 Program spaces are flexible in their function so that staff has the ability to adapt to varying populations and needs. 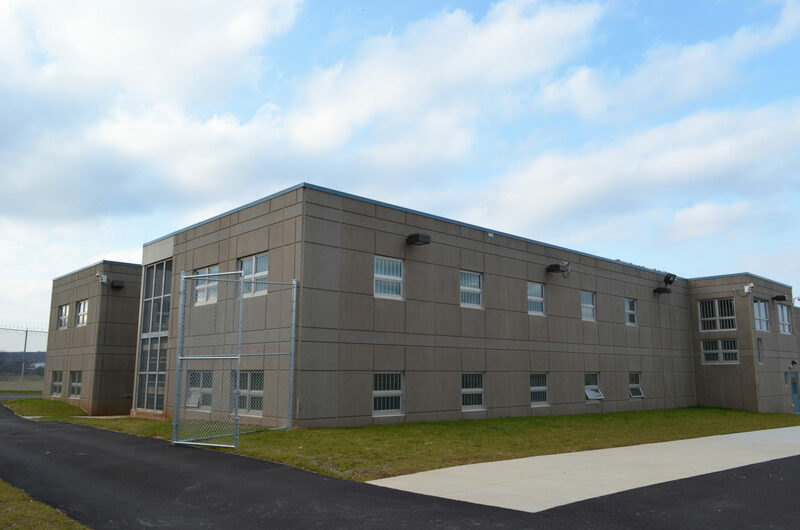 The buildings were designed and built using precast concrete technology for fast, clean and durable construction. 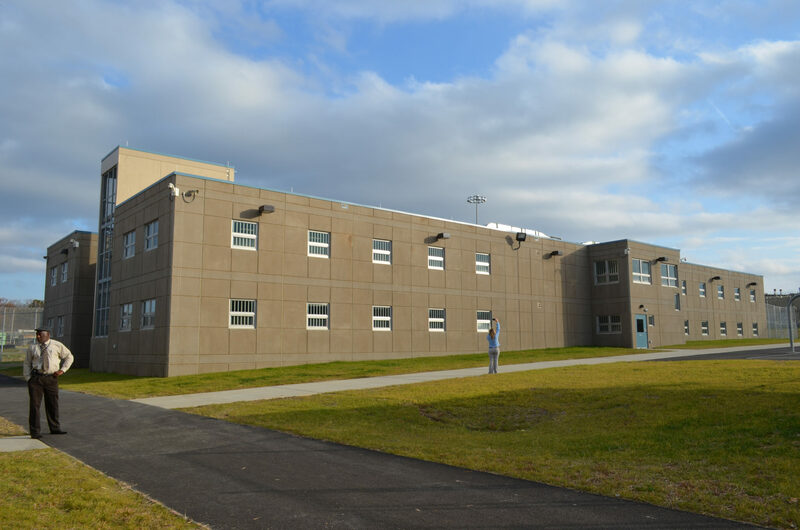 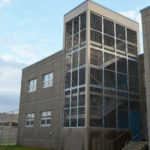 The project consisted of 2 major design components: 18,000 SF support services building included holding cells medical areas including dental, property evidence, library, visiting, inmates and staff dining, food services including kitchen/dining, and maintenance shops and two (2) 33,000 SF dormitory buildings including classrooms for various programs including educations, and mental health. 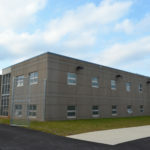 A number of sustainable elements were designed in the building like operable windows in housing units, energy efficient building systems and the project achieved LEED Silver certification.